Cloud based data management is a service model in which data is maintained, managed and backed up remotely and made available to users over a network, typically the internet. 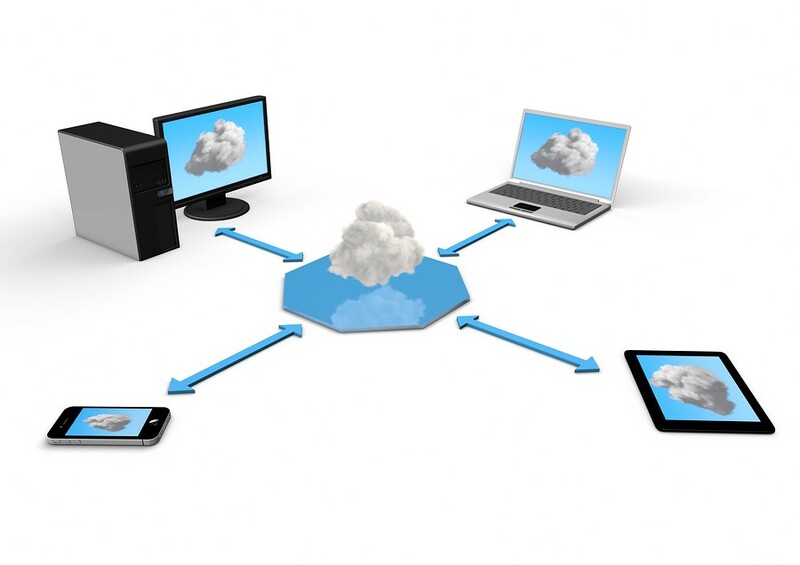 The cloud allows users to access their files from anywhere. Many people have switched to the cloud for its numerous benefits. Listed below are 6 benefits to using cloud based document management services. The ability to scale also means that large volumes of data are processed in the same amount of time that small volumes of data are, and response times laid out in Service Level Agreements can be met, even when demand fluctuates. Cloud databases have high availability because they can use other cloud provider’s infrastructure that is designed to provide easy data distribution and redundancy. Cloud-based databases offer flexible and dynamic schema that accepts all key data formats including structured, semi-structured, and unstructured. Tools for carrying out routine administrative operations are provided by the vendor. Usually these tools are accessed via a web browser. The elasticity and scalability of cloud databases is what makes them less costly because the pricing model for cloud computing is pay-as-you-go. Record Nations is able to find a cloud based or web portal data management system that will work for you. You can trust that your data will be completely secure and handled by helpful professionals. To have our experts find the best solution for your document management system, fill out the form to the right, or give us a call at (866) 385-3706.